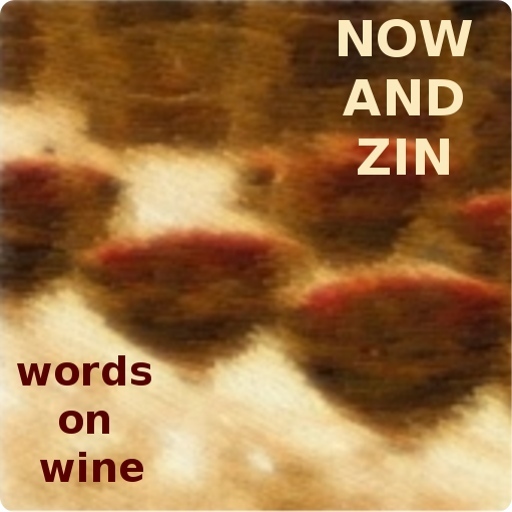 Now And Zin Wine: DOES NEW WORLD WINE MEASURE UP? Do you worry about whether or not the wine you drink measures up to European standards? Wine Spectator contributing editor Matt Kramer wondered that recently as he was sitting in a bar in Salzburg sipping a Zweigelt. Aah, the life of a wine writer. Kramer, in a Wine Spectator article, points out that in the past three decades great advancements have been made in winemaking the world over. European wines were once thought unmistakably superior in quality to wines from Australia, New Zealand, Argentina, Chile and, yes, America. In the article, Kramer goes on to suggest a scheme for judging New World wines against European ones. Variety, originality, technical prowess, finesse and vocabulary are the criteria he came up with for measuring wines from different regions head to head. It's not a bad idea - sports fans have always relied on a list of criteria to rate a team from one era against one from another. Such comparisons help pass the time while drinking at the bar, but they rarely produce definitive results. Why should it matter? What is to be gained by trying to pick a winner between the 1927 Yankees and the 1976 Reds, except the burnishment of fan pride? Actors often complain about the competition they are thrust into by the Academy Awards. Why should there have to be a winner if the nominees all did a great job of acting? Are European wines better than California wines? The ultimate test is your own palate. There's plenty of room in the big ol' world for great wine from everywhere. Others have said it before me, but it bears repeating: drink what you like. Your favorite wine is the best wine in the world, and nobody can argue that away from you.